Pennyhead: Independent Label & Recording Studio: Project Production, Artist Development. Tracking, Mixing, Premastering, Distribution, and Session Services. ASCAP/BMI registered. IT'S A SONIC LAB. Yeah, it's been quite some time since our last post. Sorry about that. There's been a lot going on over the last year, all good. Well, mostly good. Pleased to announce that Pennyhead is rockin' fuul time. Lot's of enhancements; tools, knowledge, bigger ears. 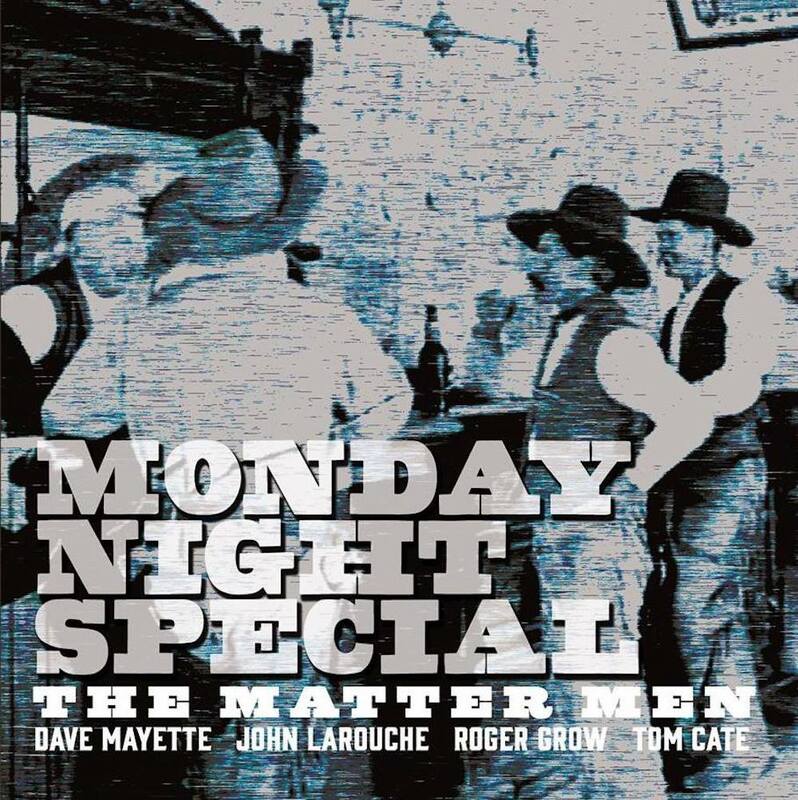 Today I'm pleased to announce Pennyhead's latest session project: Monday Night Special by The Matter Men. Simply put, a four composition improvizational wonder featuring virtuoso chromatic harp player John LaRouche. This us definitely worth a focused listen, one I hope you enjoy. Available at all online distribution points. yet another little teaser . . .
A two minute slice, yes, just two, of the twenty four minute Song Y. Here are a couple more projects you might like. All of these are available at Amazon, iTunes, pennyhead1.bandcamp.com, and all your regular haunts, i.e. Spotify. Enjoy! It's been way too long . . . But after what seems like forever I wanted to catch everyone up as to what's happening in this little neck of the woods. It's been a very exciting and hectic year with lots of new developments. First, we're officially a label - Pennyhead - with detailed info at pennyhead.studio. 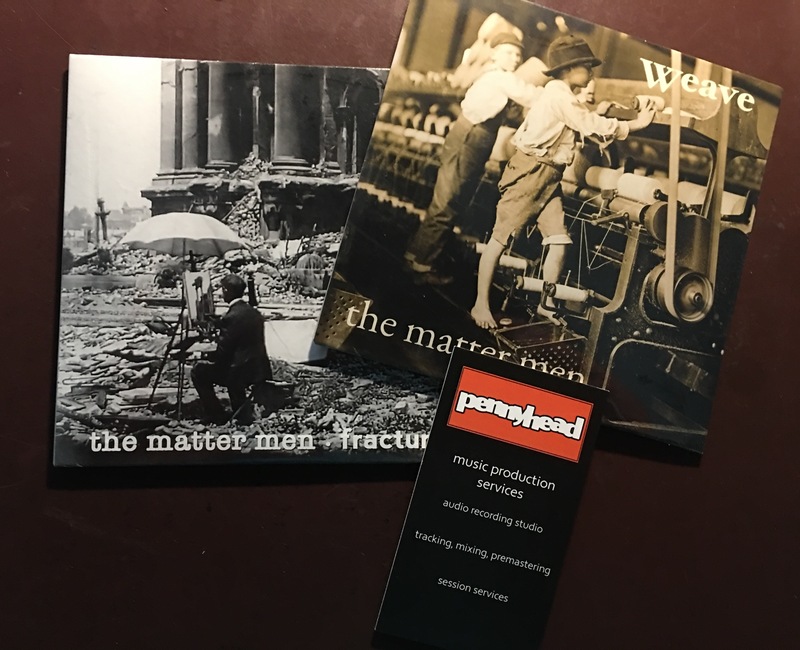 So far this year we've put out two new CD's; both matter men releases, weave and fracture.  Also, @ pennyhead1.soundcloud.com/ you'll fine Pennyhead artists like Mark LeGrand. I promise to be a little more frequent in posting. A New Release from Pennyhead. 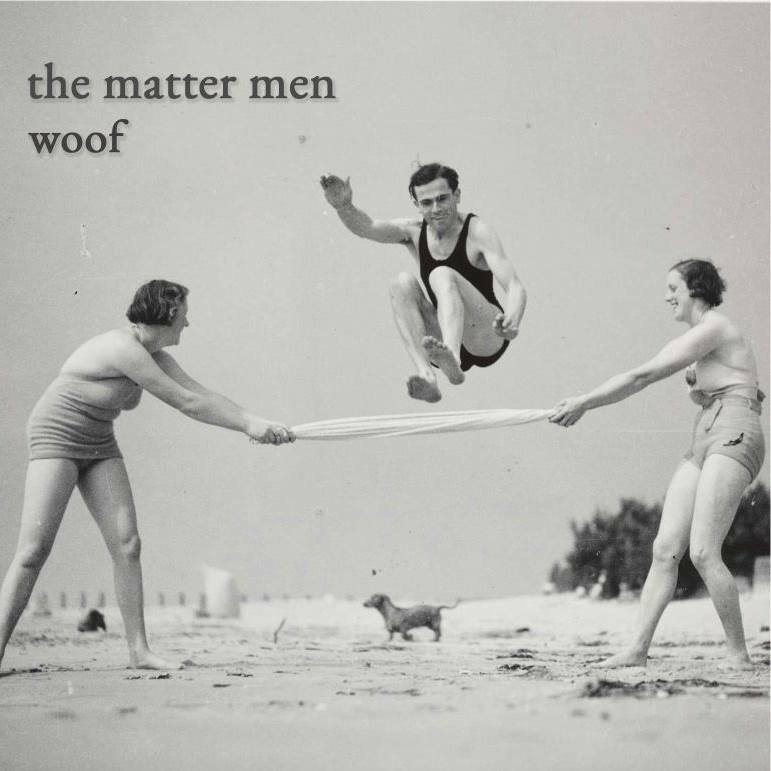 Very proud to announce that the matter men have just released their second CD, woof. I'd like to refer you to: themattermen.bandcamp.com or soundcloud.com/the-matter-men for a complete listen. Woof was tracked and mixed at Pennyhead, and mastered @ The Green Room. Thank You Carl! And Happy New Year. There's a lot going on in this little studio with two new CD's about to be unleashed. I'm planning a big announcement in the near term and Scratching will be the first to hear. Pennyhead is now offering mastering and digital distribution services. Wait for it . . . Happy New Year, Dave and Pennyhead! Can't wait to hear what comes out of the studio this year! woof is excellent, Dave. Congrats! Happy 2016 Fellow and soon-to-be-Scratchbangers! I recorded this little ditty today 16 Saturday 1-2. Happy 2016.
you're too kind Carl. Thanks for your support! ScratchBang needs a "Bravo" button! Pennyhead's latest release Warp is on . . . Warp is on Spotify, iTunes, Amazon Digital Music, and lots of others. 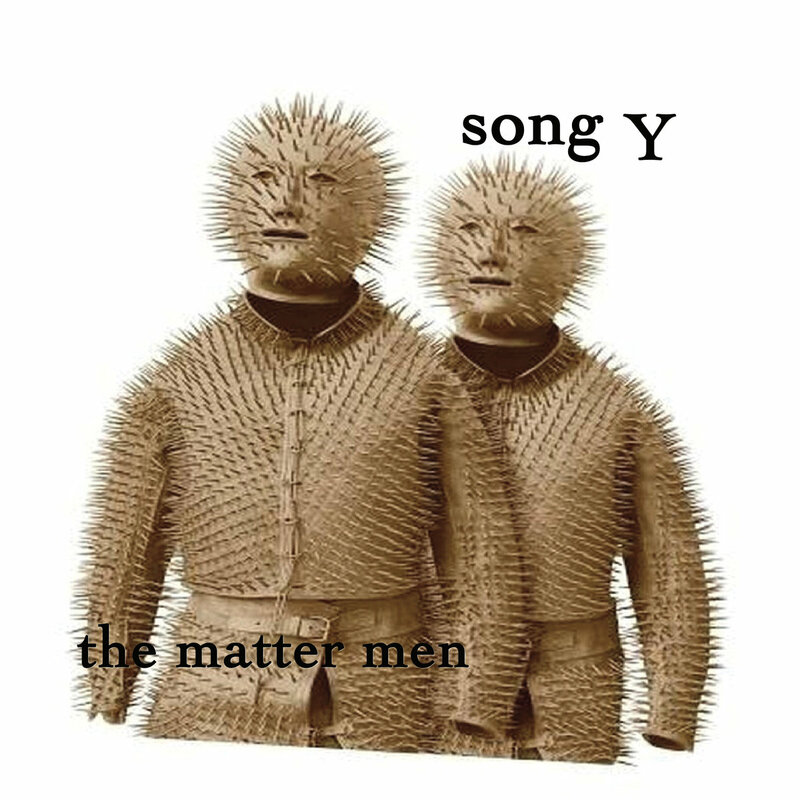 Just search for The Matter Men!! Enjoy. Well folks, finlly, I'm thrilled to announce that Pennyhead's core musical group - The Matter Men - have released Warp , the first of three releases slated for 2015. Go to -- cdbaby.com/cd/themattermen -- for a free listen! Love to hear what you have to say. This CD was tracked and mixed at Pennyhead Studio, and Mastered by Colin McCaffery @ The Green Room. Enjoy my friends. Dave-- Warp sounds really good! Congrats to you and the other Matter Men. Pennyhead Studio is all about capturing unpremeditated musical moments and having fun doing it. Pennyhead Studio is a recording studio tucked in the hills of central Vermont. It's a laboratory of sorts embracing sonic and creative experimentation. At Pennyhead's core are "the matter men", a trio of multi-instrumentalists that call Pennyhead their musical home. Focus is on the creation of unpremeditated music; Progressive blood, classical bones, and the soul of jazz. It is our intent to produce music that requires a focused listen.